Sleek, intuitive, and powerful Stock Analysis Platform for Stock Traders and Investors. We make Stock Analysis quick and easy. Using the MQTrader Web Application, Traders and Investors can run both Technical and Fundamental Analysis on a Stock in just a few clicks. 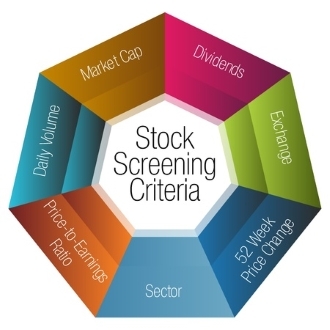 Using the MQTrader Stock Screener, Traders and Investors can now perform Stock Screening with Technical and Fundamental criteria easily from the Web. Simply awesome! 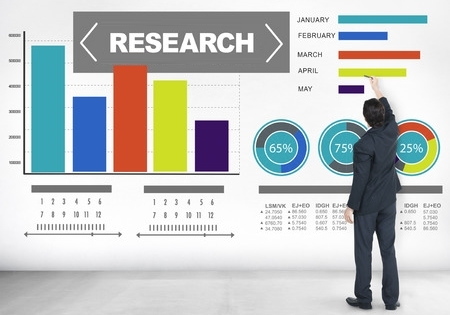 Price Target research is now easier than ever. Track the Price Target calls and their correlation to the Stock Price in the Price Chart. Sign up for free trial today. Sign up for the yearly package. Pay annually. Sign up for a Trading Account via MQ Traders Group, or use your existing trading account with our partner broker. This package is sponsored by MQ Traders Group in collaboration local stock dealers/remisiers. Clients who open a new Trading account with any of our trading partner via MQ Traders Group will have full access to the MQ Trader system. Subsequently, clients who have performed trades with their new trading accounts will have continuous access to the MQ Trader system and earn MQ Points for their trades. MQ Points can be used to exchange for services provided in the MQ Trader system (e.g. Run Live Backtest), redeem for tickets to MQ Trader events, and exchange for online and store vouchers. Existing trading clients with our partner broker can request access to MQ Trader by joining any of our partner dealer/remisier. The objective of MQ Traders Group (Malaysia's Quantitative Traders Group) is to empower general traders and investors to be able to perform stock analysis based on quantitative calculations on Technical and Financial numbers of stocks. 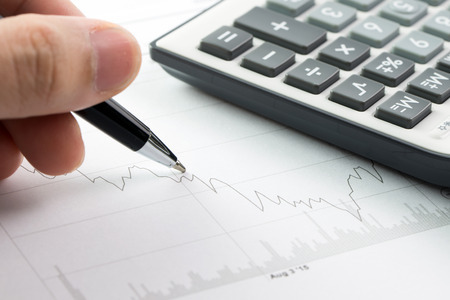 Quantitative trading consists of trading strategies based on quantitative analysis, which rely on mathematical computations and number crunching to identify trading opportunities. As quantitative analysis requires large number of information to process for each stock, it is generally only available to larger financial institutions and hedge funds. However, quantitative trading is becoming more commonly used by individual investors in some part of the world where tools and information are becoming more common and available. The primary objective of the MQ Trader system is to empower local traders and investors with Stock analysis and screener tools so they can make better trading decision and increase their chances of success in the market. The MQ Trader system is created based on feedback from various Traders and Investors. We want to keep this community effort alive. So, join us today to try it. Share with us the features you'd like to have in this system. We will continue update the system and release new features based on feedback from community, and make future versions of the MQ Trader system the true collaborative outcome and effort from trading community. For optimum performance and accessibility to all advanced features, a HTML 5 supported browser is required.